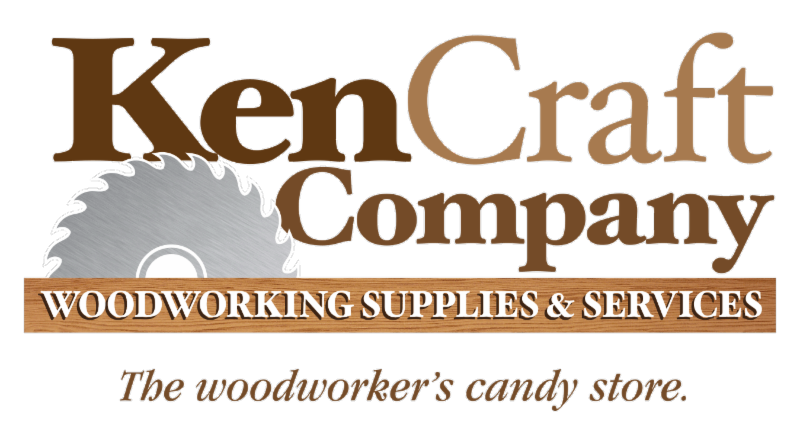 Introducing Woodworking Warrior Wednesdays. 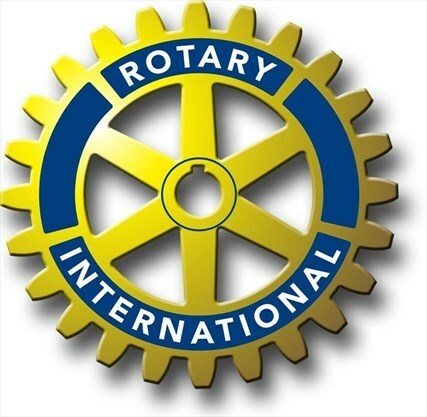 A free resource for Veterans, founded by the Rotary Clubs of Adrian. Starting in May 2019, every Wednesday will be dedicated to giving back to our Veterans. The Rotary Woodworking Warriors program is an effort to provide veterans with opportunities for personal and professional growth. The first level is the easiest. Just show up, hang out, and drink some free coffee. You are not required to do anything. Now that you have spent some time here and decided that you like it. You can start participating in our educational classes. We have everything from knife making to boat building.Your Tuition and Material are covered by the Rotary Clubs of Adrian. You choose what fits for you. After you have gained some skills and have been “checked out” on the machinery. You are welcome to use the equipment to build your own projects. You are welcome to use the wood from the giant community wood pile. Our instructors will be here to guide you along the way. You have decided to get a little more serious, and maybe even want to start selling some of your products or gain employment in the WW industry. You will apply for your skills passport and start earning industry recognized certification through the Woodworking Career Alliance of North America. This is the highest level of participation. You have become pretty handy and have gained some serious skills. Now its your turn to share those skills with the new guys. You will need to provide proof of service to be in the W4W program. Sam Beauford Woodshop requests the right to photograph participants during class time and special events. The images may be used for advertising and promotional events. Please mark YES below to acknowledge acceptance of notice. Or if not acceptable, please mark NO.